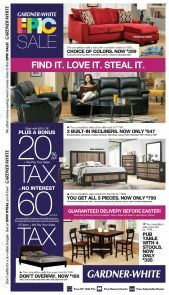 Features: The Serta® Big Rapids mattress features Serta® PillowSoft™ Foam that gently contours the body to provide extra cushioning. This mattress also features 420 count SertaFlex™ Innerspring which uses an offeset coil design to ensure maximum flexibility and responsiveness. The alternating coil design enhances stability and strengthens mattress edges. 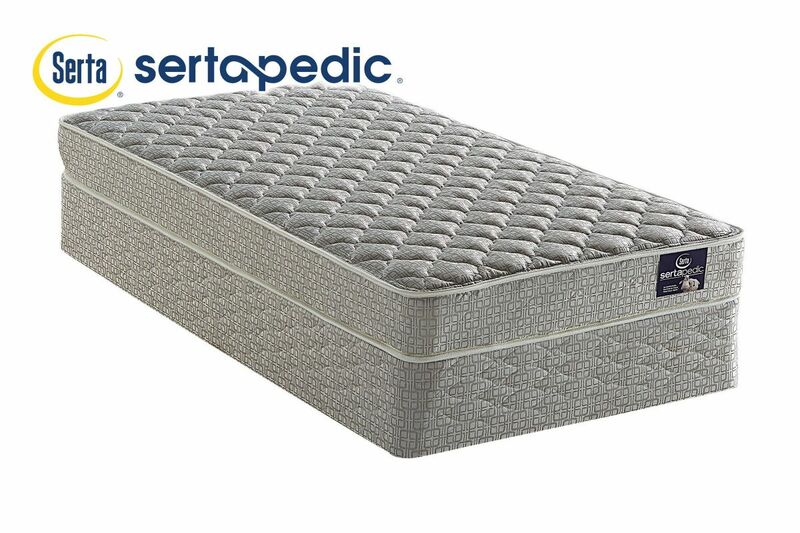 Construction: This mattress is constructed with 1/2" Serta® PillowSoft™ Foam & 420 Count continuous support coils.